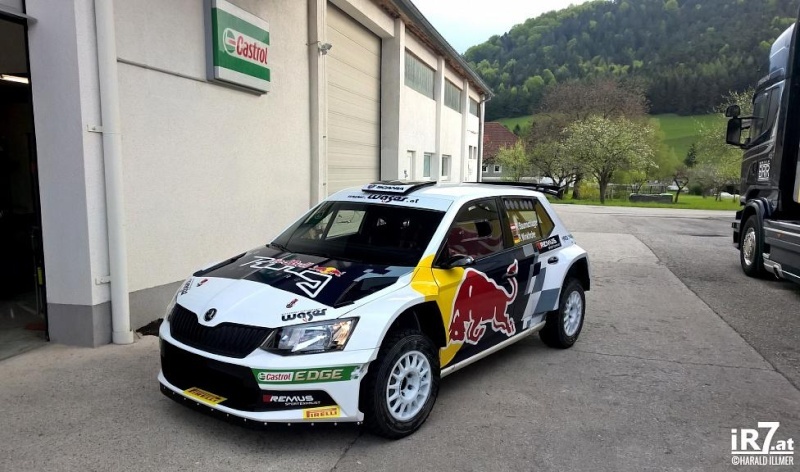 Skoda Fabia R5 wins first time out! The brand new R5 from Skoda had its first competitive run at the weekend on a round of the Czech championship with Jan Kopecky at the wheel and it won! Competition wasn't too shabby with Bouffier in a DS3 R5 etc and 2 litre WRC cars so it bodes well for the car even though the team boss thinks the tarmac set up is compromised due to the R5 regs! Re: Skoda Fabia R5 wins first time out! good to see the return of another team, with toyota also in the main wrc mix in a year or two.....the more the merrier! Skoda looks very nice and Mark will be a happy chappie, but I think the Porsches sounded lovely. We need more of them rallying in this country. newt5550 wrote: Skoda looks very nice and Mark will be a happy chappie, but I think the Porsches sounded lovely. We need more of them rallying in this country. Beware M-Sport the new boys are in town to win. Baumschlager was always scheduled to be one of the first if not the first to get customer cars closely followed by Mr Loix! Neil Simpson is looking to get one in the UK and has an entry in for the Greystoke Stages in the car! 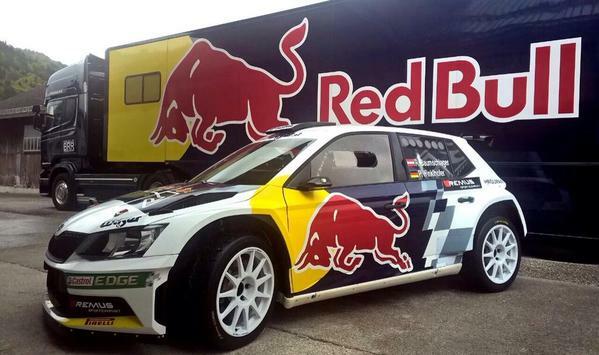 Looks nice in Red Bull livery and think the R5 looks even more aggressive than the S2000 machine. so which one is the success? Two works cars entered in WRC2 for Portugal so your wishes coming true already! Lappi and Tiedumund driving.